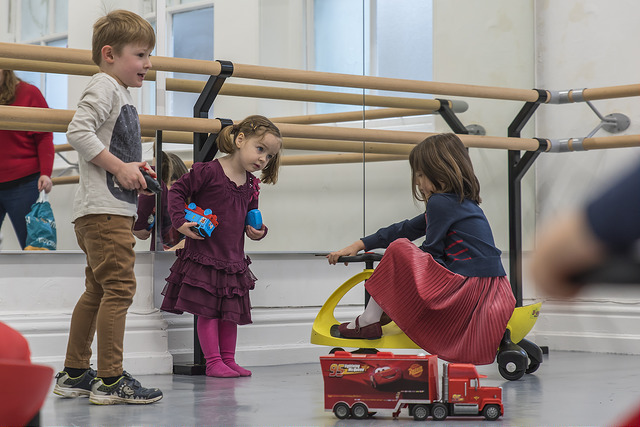 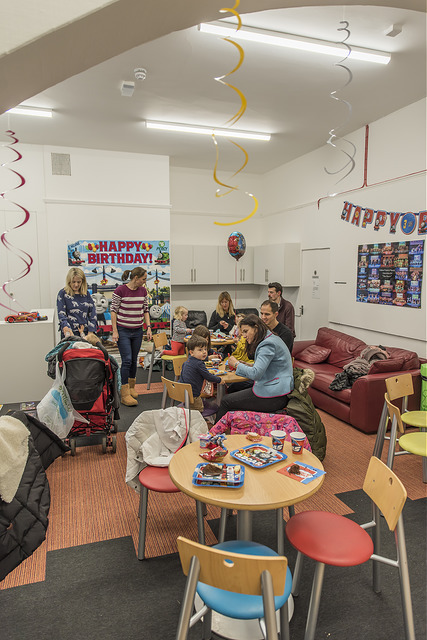 We have two beautiful purpose-built studios at our listed premises in Broad Street available to hire for birthday parties or functions. 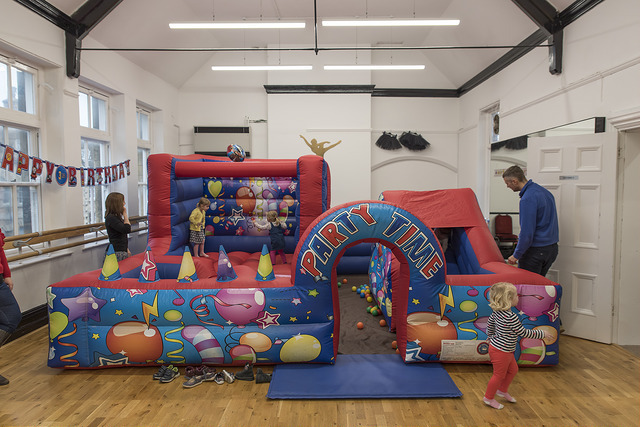 You're welcome to decorate the studio for your party! 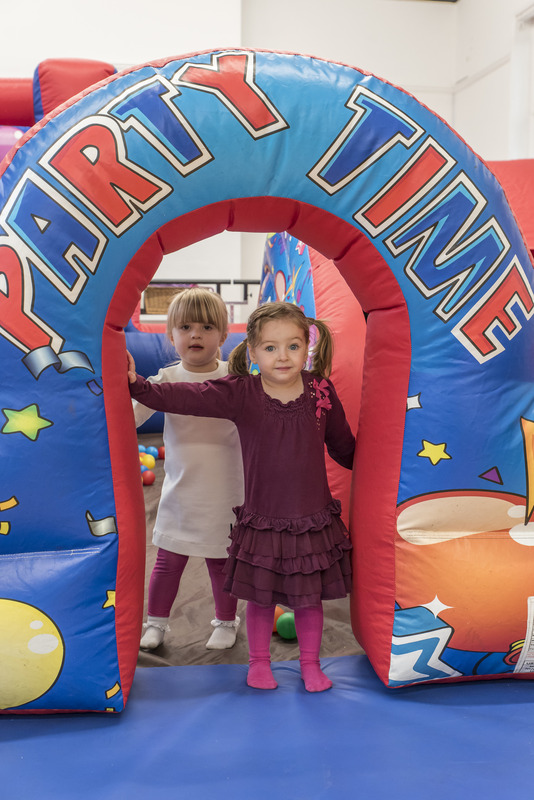 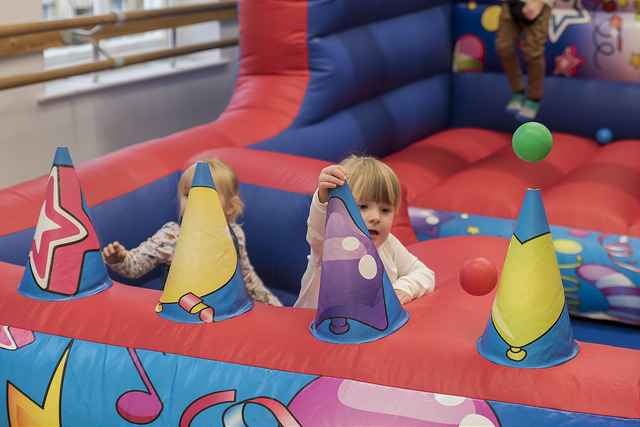 We can highly recommend Bourne Fun for bouncy castle and softplay hire.